Proprietors David and Sherry Campbell would like to welcome you to their old Kentucky home, where furnished cottages overlook beautiful Lake Cumberland near Burnside Island. Here you’ll find no fancy stuff or flashing lights – just trees, grass, birds and quiet located right on a beautiful lake. Water skiing is at its best on this scenic body of water. 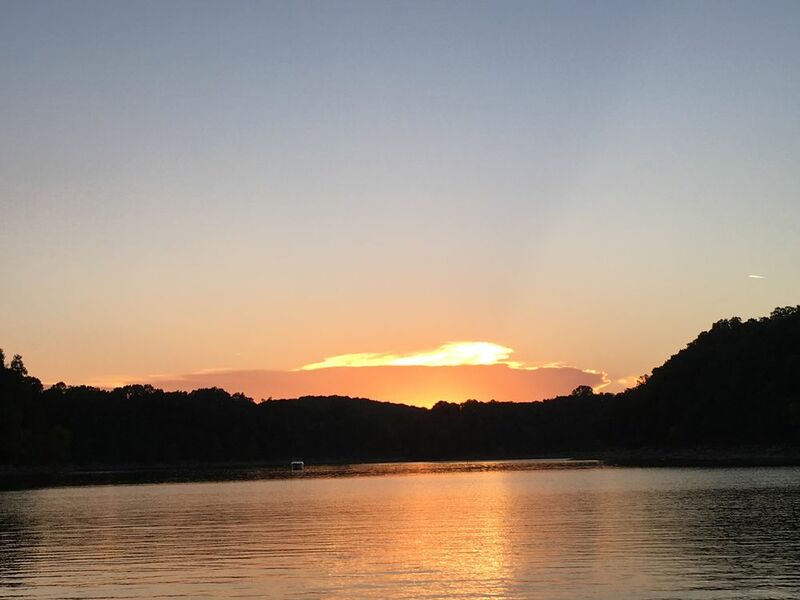 Cumberland Cove is nestled on the South Fork of Lake Cumberland. Within just a few miles is an 18-hole golf course, a swimming pool, tennis courts, drive-in theater, cinemas, mall, shopping centers, antique dealers, crafts, flea markets, laundromats and excellent restaurants. Grab your fishing pole and water-ski and come down and join us! "Secret jem where taking the family to the lake for a week doesn't cost an arm and a leg. I'm sure to come back! On the edge of Daniel Boone forest and 10 minutes to the best food and activities anywhere near the lake!"